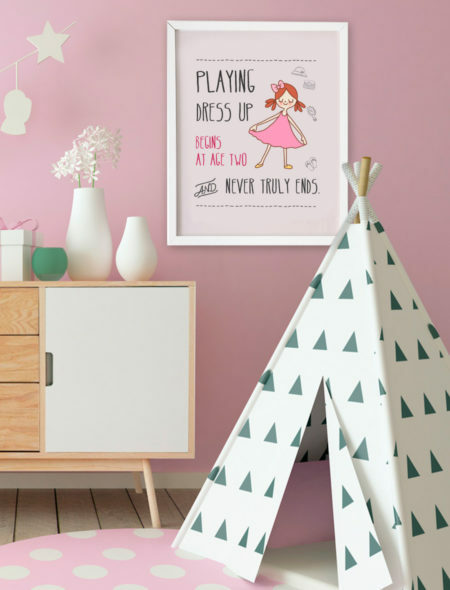 A beautiful downloadable print for your kids bedroom! 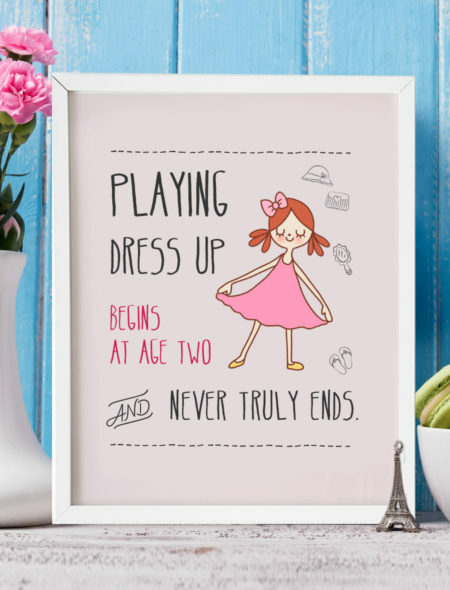 Our prints are all original and created by our amazing designers. Print at home or at a print shop in A3 format for an amazing decoration for your home or to give as a present!